After our Sainsburys Ratings and Reviews blog last month we've been digging around the other main UK supermarket websites. 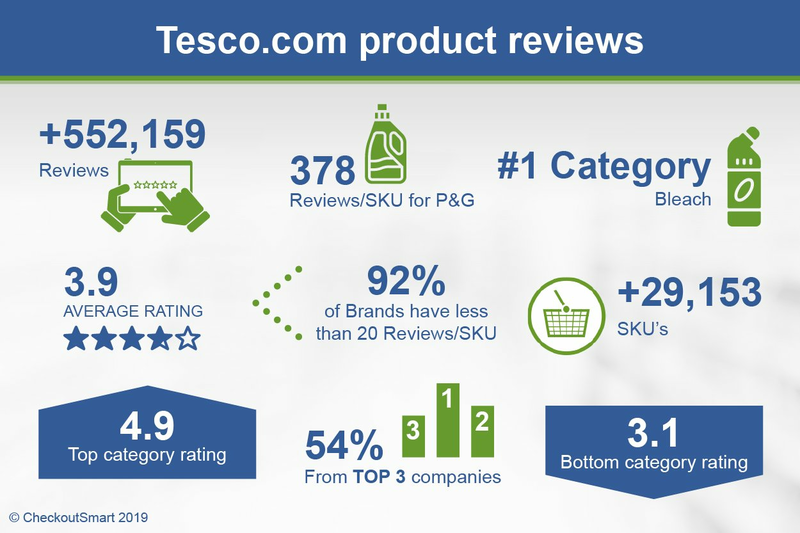 We know that Tesco don't currently show Ratings & Reviews on their website, so when we popped the hood on their site and had a look around we were surprised to discover that their ratings & reviews were actually there but hidden from the public. To save you the time finding and collating for yourselves, we’ve pulled it together into some nice summary charts below. For your free brand report for your category, just get in touch and we’ll happily send you one over. What is a "Good" product review rating on a supermarket website? As part of our work on delivering Ratings and Reviews for FMCG clients we are often asked “What is a Good Rating?”. To answer this we decided to look at the data on the Sainsbury’s website. What we found surprised us. 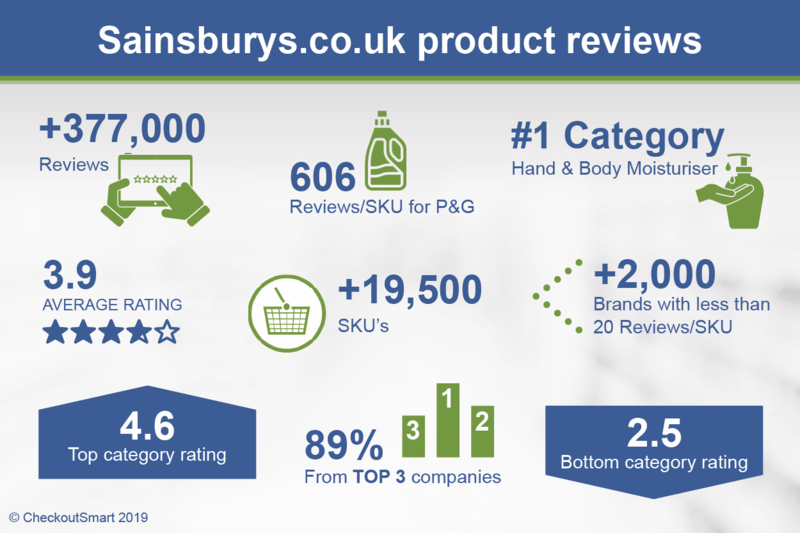 We have undertaken an exclusive analysis of the product level shopper Ratings & Reviews on the Sainsburys.co.uk website and found that a few suppliers have led the way with gathering reviews whilst most have done very little. 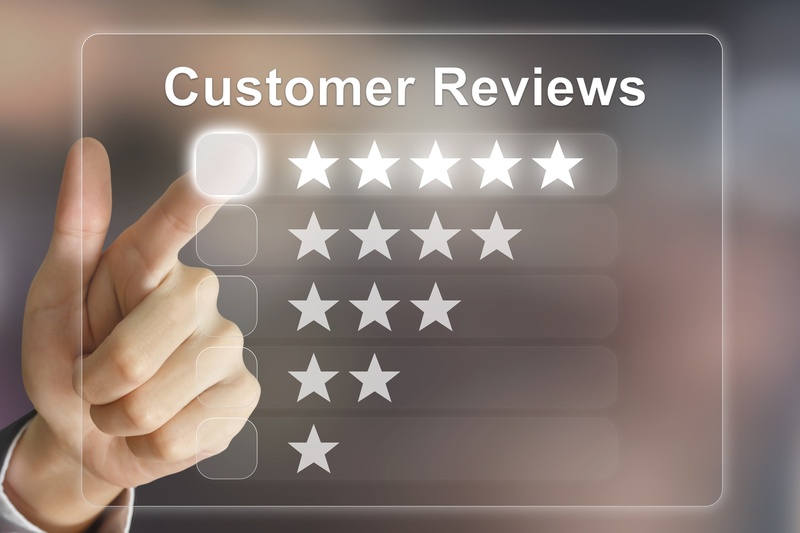 As a result, some categories and brands have thousands of reviews and others just a handful. What emerges from our analysis is a clear opportunity for nearly all grocery FMCG manufacturers to gain a competitive advantage in their category by giving online grocery shoppers a perspective from their existing consumers. If you believe in the products you sell, why wouldn't you want your consumers to tell others how great they are?